Time is of the essence, a vital commodity. Do not waste it! I try to get as much done in a day as I can. 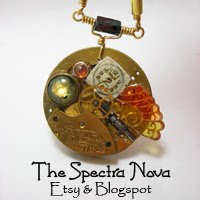 The Spectra Nova has been a slow go, with so much going on, but here it is, my Facebook Fan Page. 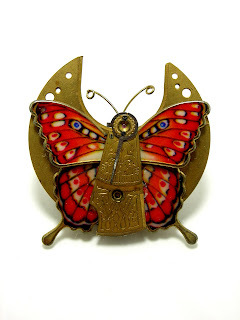 Fan away, I shall be forever grateful!